Urban Wilderness: Happy Anniversary! The Wilderness Act turns 50 today. Happy Anniversary! 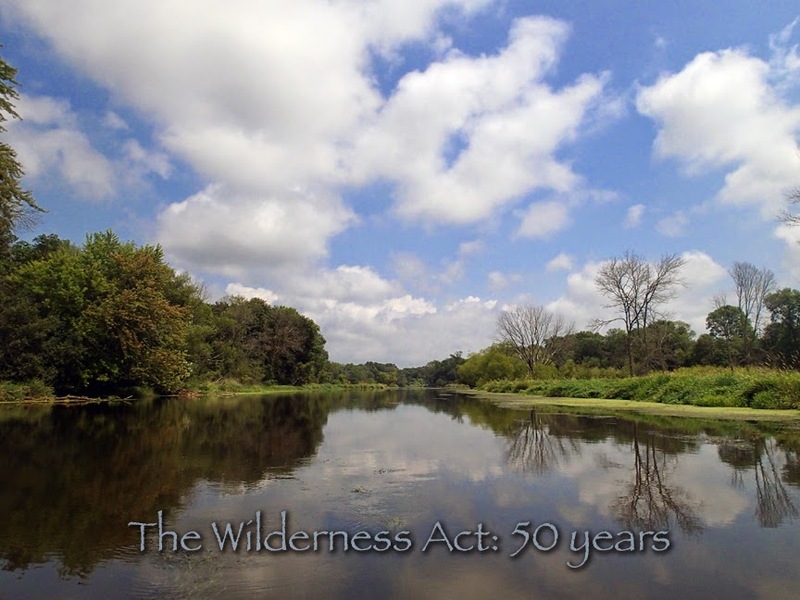 The Wilderness Act turns 50 today. President Lyndon B. Johnson signed the Wilderness Act into law on September 3, 1964. Today there are 758 designated wilderness areas in the United States and Puerto Rico. Happy anniversary, from the (undesignated) Urban Wilderness! The photo is of the Fox River near Muckwanago from a recent canoe trip.